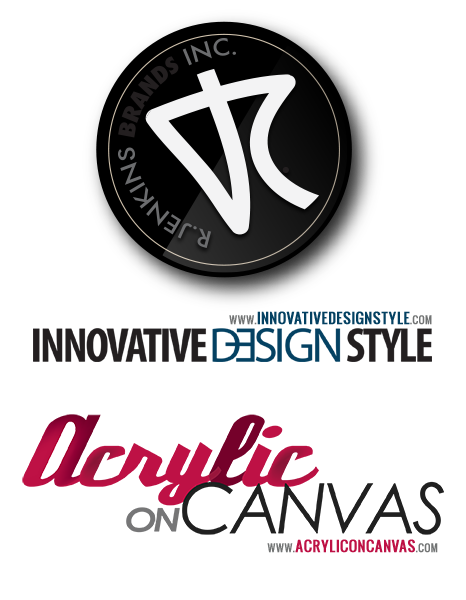 R. Jenkins Brands exemplifies passionate innovation for providing prodigious quality, sustainability and exclusivity. R. Jenkins has an unparalleled connection and unique perspective with aesthetic and design. Embracing a commitment to creatively foster expansion, growth, recognition, and success. R. Jenkins Brands has an unparalleled connection and unique perspective with aesthetic and design that continues to embrace a commitment to creatively foster expansion, growth, recognition, and success. 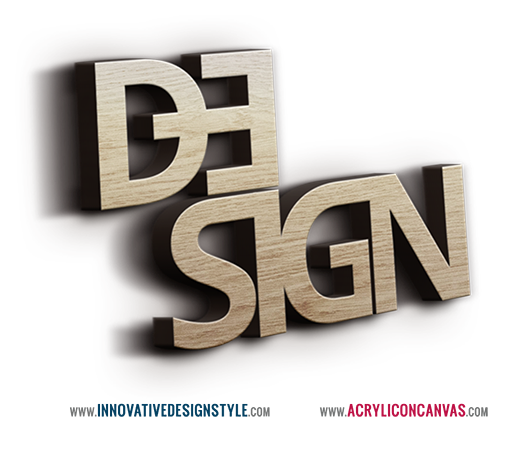 Innovative Design Style delivers comprehensive branding and design solutions that establish, build, grow, and create immediate recognition. IDS has proven to be an industry leader in assisting individuals with conception, development, and execution of their brand into the global arena. All collaborative projects create immediate recognition, stimulating growth while maintaining high design and promotion standards. Selling internationally, commercially and hanging on the walls of style lovers across the world, R.Jenkins Fine Art allows you to become further acquainted with bold and original aesthetics that engross your visual palette. Through Acrylic on Canvas you can keep up to date with the latest masterpieces and collections while further experiencing R.Jenkins’ thought process, creative expressionism and design mantra. Platinum standards of Original Design, Creative Services and Fine Art that expand audiences and move brands, businesses and ideas forward.